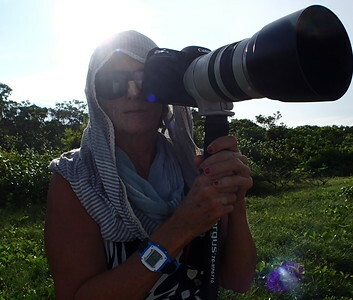 My name is Cheri Royal and Secondhand Surfer has been a five year project of surf photography. I am a life long artist - having earned a B.F.A from the University of North Florida. 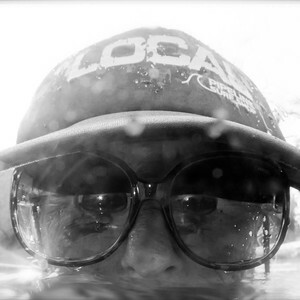 My photos are a refection of the surf culture that I live in. 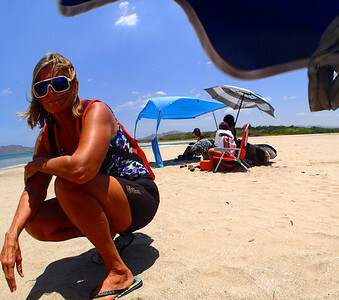 You can find me, on the beach, seeking the optimal viewpoint or the most convenient (shade). Often I find it's one-in-the-same. My camera takes me where I want to go ~ painting light - on a digital pallete - in a world of limitless color. Every surfer and every wave is photo worthy. My homebreaks are Fernandina Beach, Florida and Playa Avellanas, Costa Rica. 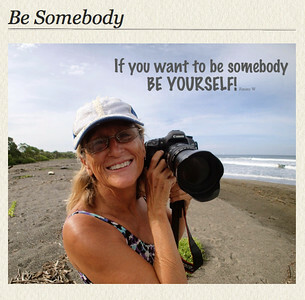 WHEN WORDS BECOME UNCLEAR - WHICH IS OFTEN - I FOCUS ON PHOTOGRAPHY. Ansel Adams and Secondhand Surfer. My surf photos are sold as digital downloads with licensing rights. I also work as a second shooter at weddings, and enjoy the personal interaction of creating life style images. All of my photographs are copyrighted. Some are displayed without a watermark for viewing. I do not give anyone the right to use my images. They are by permission only. Please feel free to contact me at secondhandsurfer@hotmail.com or you can message me on my Facebook page by the same name Secondhand Surfer. I am an organic photographer with down to earth prices.